Black Persian Cat Mug 12 oz. 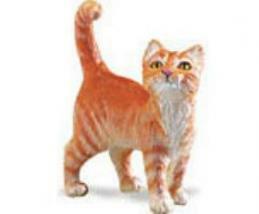 from Animal World® is cat lover gift morning fun. Featuring printed in the USA pen and ink kiln fired artwork this Black Persian Cat mug is made of porcelain. This Black Persian Cat Mug is dishwasher, microwave and UV safe. Shop our Cat Gifts Store at Animal World® page for additional cat gift items.